The Community Foundation of NCW is now accepting applications for the Woods Family Music and Arts Grant. 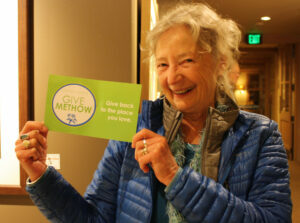 Open to nonprofit organizations in Chelan, Douglas, and Okanogan counties (excluding the Methow Valley), the grant seeks to supports work that provides music and/or arts related services and education in these communities. Applications are due by the end of business on Friday, September 30th. 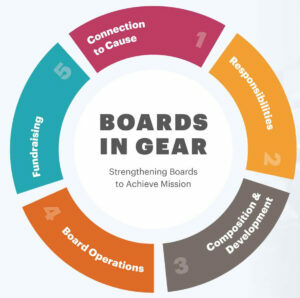 The Nonprofit Practices Institute is hosting a workshop, “Boards in Gear”, for nonprofit board members and staff to help strengthen the practice of board leadership for more effective, sustainable results in addressing community needs. “Boards in Gear” will be facilitated by Nancy Bacon, Director of Learning and Engagement at Washington Nonprofits. It’s an interactive, hands-on workshop that will cover board responsibilities, operations, development, fundraising, and advocacy and is appropriate for new, incoming board members or longtime board members looking for a good refresher. “Boards in Gear” will be offered Tuesday September 26 in Wenatchee at Pybus Public Market and Wednesday September 27 at Aero Methow in Twisp. Both workshops begin at 10:00am and end at 3:00pm. Registration is $15 and includes lunch. The Nonprofit Practices Institute is a partnership of the Community Foundation of NCW and the Icicle Fund, to support capacity building opportunities for nonprofits in the NCW region. For more information and to register online, visit www.cfncw.org/npiworkhsops. 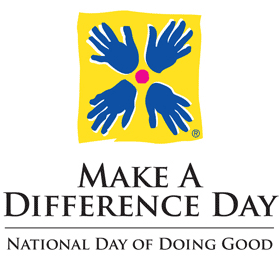 Registration deadline is September 15th.